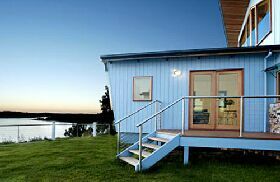 The Strahan Bungalows offers self-contained accommodation at Strahan on Tasmania’s west coast. 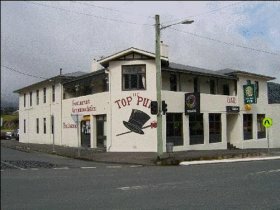 The property has five modern, two-bedroom units. Each bungalow has a queen-size, main bedroom and second twin bedroom. There is a separate bathroom with walk-in shower and the property also has a guest laundry. The open-plan living and dining area includes a well-equipped kitchen and tea, coffee, sugar and fresh milk are supplied. There is also a wall-mounted television and outdoor seating on the small front porch area. One of the bungalows has facilities for guests with a disability. 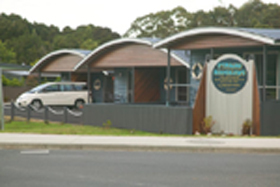 Strahan Bungalows also offers a free booking service for local tours, activities and dining. 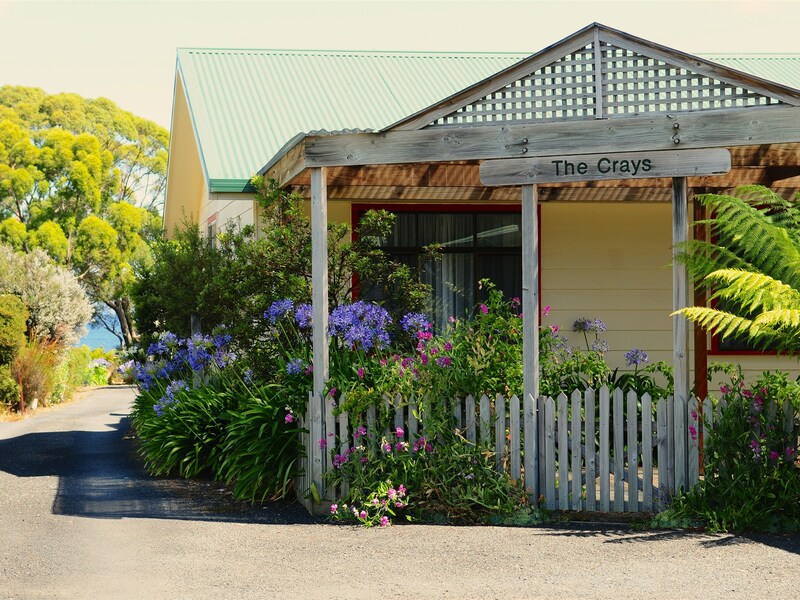 Strahan is the perfect base from which to explore the Tasmanian southwest wilderness. 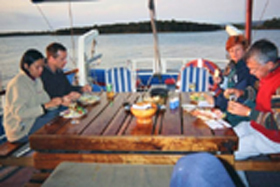 Go sea kayaking or take a cruise on the Gordon River. See the wilderness from the sky aboard a seaplane or travel through mountains and rainforest on the West Coast Wilderness Railway. Strahan is a four-and-a-half hour drive from Hobart (298 kilometres) and is located on the edge of Macquarie Harbour and the Tasmanian Wilderness World Heritage Area.